Contamination concerns can be complex, lower property value, and cause unexpected costs and delays. You need to understand all your options – both above and below ground – to minimize risk and liability. Nobis Group’s scientists and engineers are experts in site investigation and remediation for real estate development, infrastructure, brownfields, and energy projects, as well as more than one hundred Superfund sites. Our practical, common-sense solutions are properly scaled for your site, regardless of its size and complexity: from small-scale gas station sites to large, complex projects with multi-media contaminants such as Superfund sites, mine sites, and brownfields and redevelopment cleanups. Nobis has in-house all of the engineering and environmental disciplines and experience needed to solve any environmental issues. We start with the initial site assessment and investigation and take you all the way through to the remediation and cleanup. 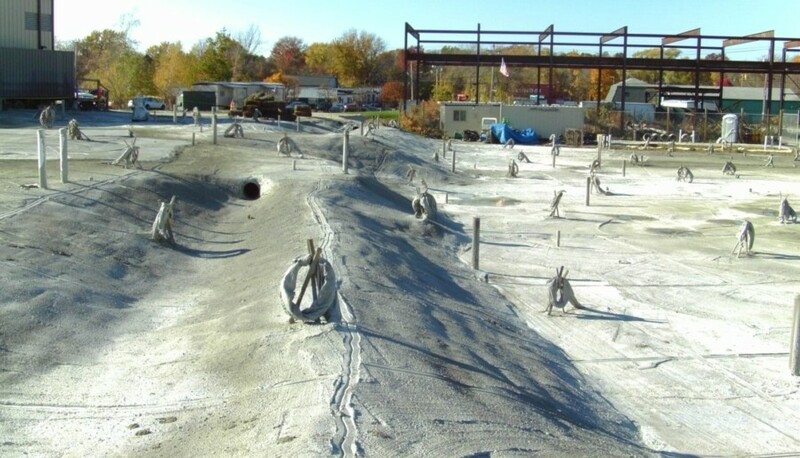 Nobis Group has 20+ years of experience managing and executing remedial investigations and remedial actions on Superfund sites throughout the Northeast. 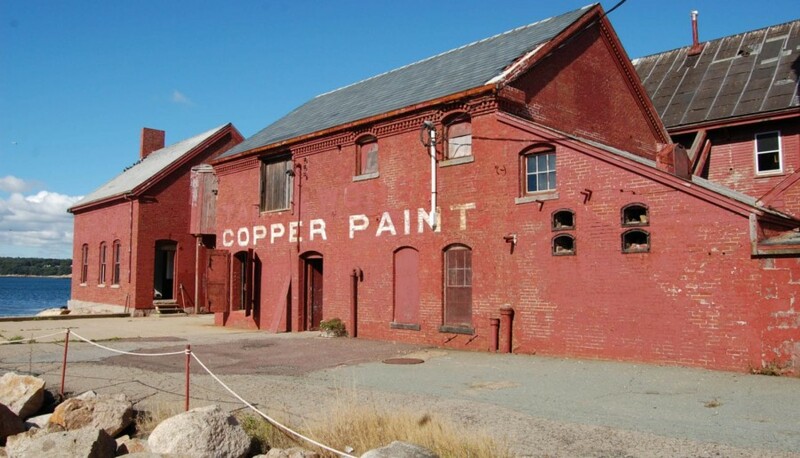 Since 1994, we have worked under contract with the Environmental Protection Agency, Department of Defense, and many state agencies to address environmental issues stemming from Superfund sites. Our deep bench of engineers and scientists have worked on numerous sites with a variety of contaminants and have implemented innovative approaches to achieve cleanup goals. Our team is highly skilled in working with stakeholders at the federal, state and local level to drive sites to successful outcomes, minimize delays, and provide cost effective solutions. After mining operations have ceased and a mine is closed, there can be serious threats to the environment and human health if potential contamination from historical operations are not addressed. Nobis provides a team of experts with a wealth of experience in conducting remedial investigations and remedial actions to address environmental impacts stemming from mine site contaminants. 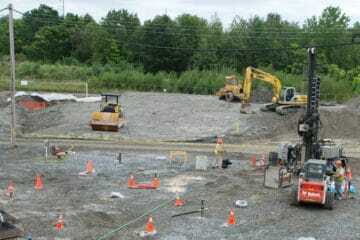 Our engineers and scientists have completed numerous remedial investigations and feasibility studies at mine sites throughout the Northeast, and have overseen the operation of wastewater treatment plants; excavation, removal and consolidation of contaminated soil and mine tailings; and capping of mine-related wastes. Our team works closely with federal, state and local stakeholders to ensure project objectives are met and environmental impacts are mitigated. We help commercial developers and operators minimize environmental liabilities that could affect their business. From simple property transactions to managing complex environmentally-impacted sites, Nobis guides clients through the investigation and remediation phases and puts in place the right regulatory strategies. For owners and developers, we provide site assessments to identify Recognized Environmental Conditions as part of property transaction due diligence. For renovation and demolition activities, Nobis provides hazardous building materials surveys and designs abatement programs to minimize cost and keep projects on schedule. For site owners, Nobis ensures that our clients’ facilities comply with applicable hazardous waste storage and disposal regulations, and provides remedial actions to address environmental impacts from historical or current operations. We also help our clients evaluate whether potential cleanup funding is available to address environmental contaminants at their sites.